Do you see the fervor in their faces? It’s real. It’s authentic. It’s a true moment of Sicily many won’t see. 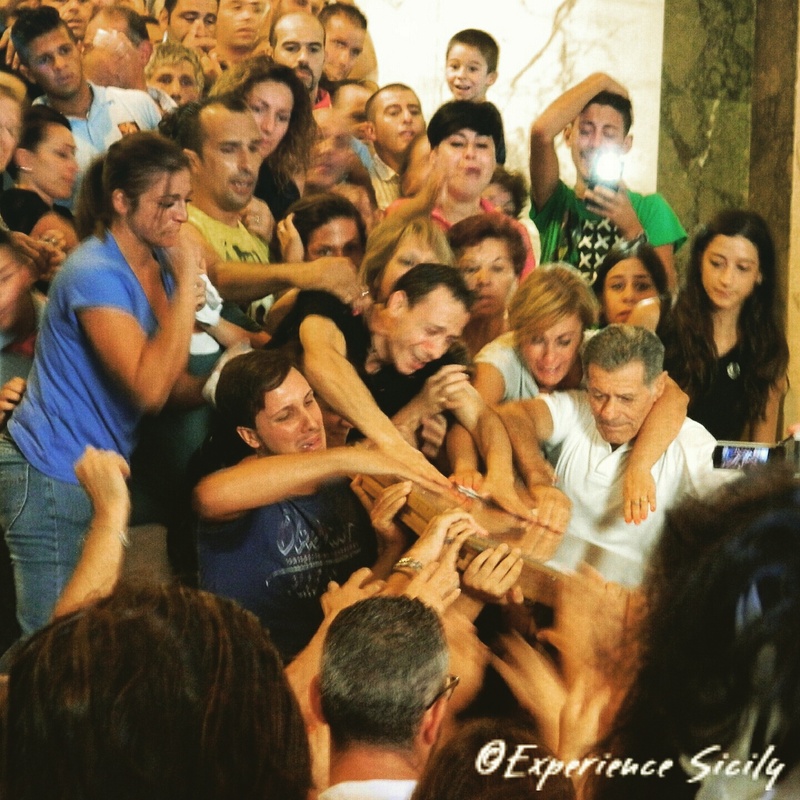 However, you can experience this ritual for the Madonna del Lume up close with us at Experience Sicily on Day 12 of Savoring Sicily, September 22-October 4. Claim your spot in the church by emailing me at AllisonScola@ExperienceSicily.com. Next Post Best Wishes! Auguri! Happy Independence Day USA!